Phoenix Productions is not a mainstream entertainment company. 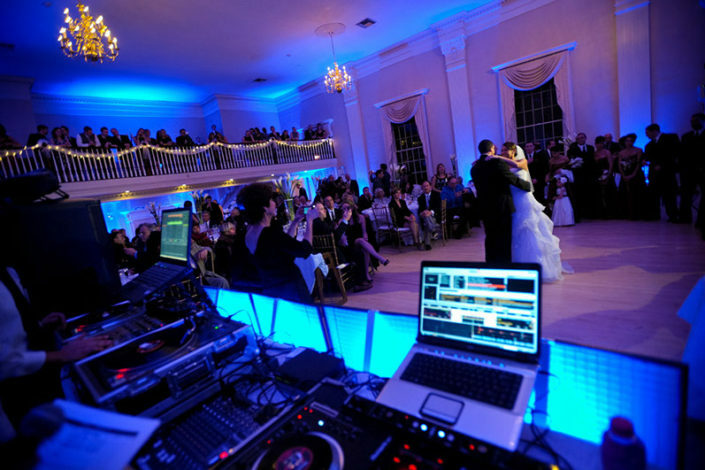 Phoenix Productions is an entity with extensive experience in the industry and with top level individuals, driven by energy and passion to ensure that “The Best Night of Your Life… Just Got Better.” Check out our blog articles below to learn more about preparing for your wedding or other special event. Send us an email or give us a call to discuss how Phoenix Productions can help you plan your special day! SHAZAM! 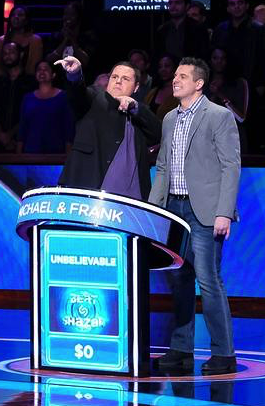 Boston’s DJ Duo goes to Hollywood! The Phoenix Soars the Skies! Every year we try to come up with ideas on how to better ourselves and what next step to take. 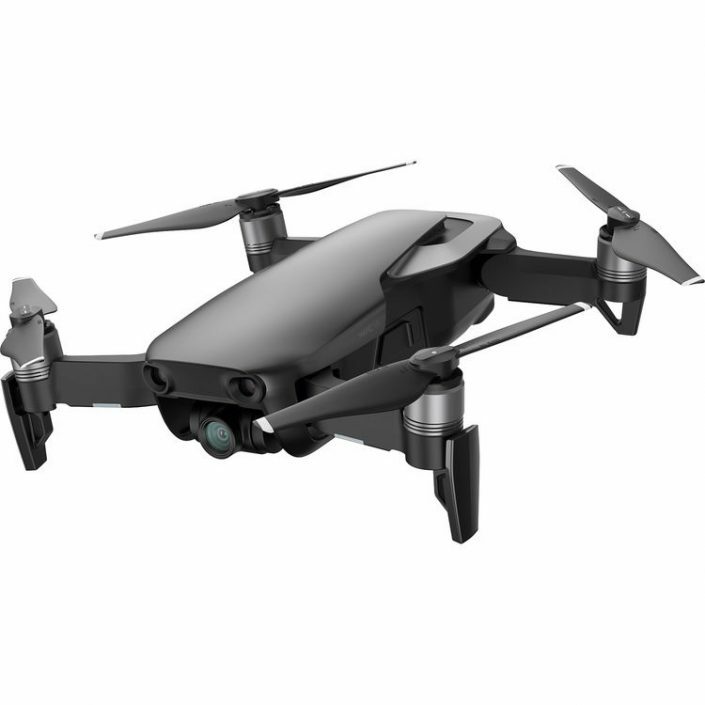 One item which we just purchased and will start to include in our cinematography packages is drone footage. 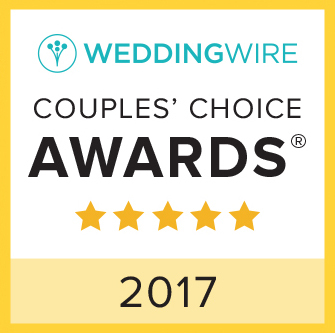 Our Phoenix Productions family won the 2017 Bride’s Choice Wedding Wire Award! Aside from the bridal party, the bride and groom play the biggest factor whether that dance floor will be packed or not throughout their wedding night. Think Twice about Hiring a DJ Agency! Have you ever come across an entertainment or DJ company whose staff is big enough to work every event in the city of Boston? To hire or not to hire an agency, that is the question! 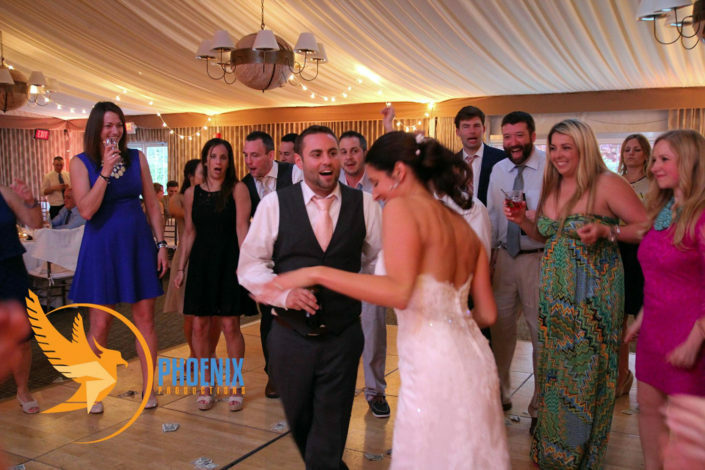 Phoenix Productions is an elite entertainment and production company known for its unparalleled delivery of service in entertainment, photography, videography, lighting & decor, and event planning. We specialize in creating and executing cutting-edge events that set forth an atmosphere full of energy, sophistication, and excitement. Our event offering includes weddings, corporate events, proms, and private functions. The best night of your life just got better with Phoenix Productions. Instagram has returned invalid data. Follow Phoenix Productions on Instagram!